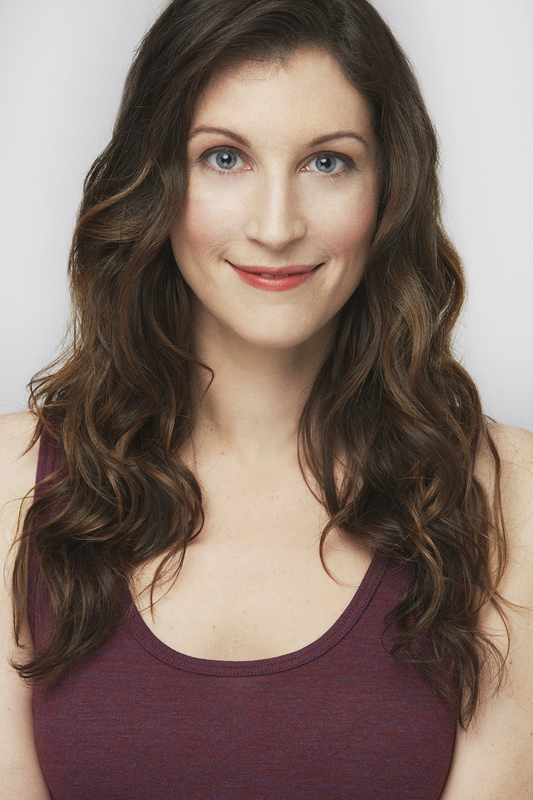 Men With Coconuts are thrilled to welcome Lydia Hensler from the legendary UCB improv theatre in New York! She'll be teaching two full-day workshops on the weekend of January 27th and 28th 2018. Sunday January 28th (11am-5pm) - Crafting a Show, Following the Fun! Price: £40 for each workshop. This class will focus on the fundamentals of creating and discovering "game of the scene". What is game, what tools do you need to play game, and how to let joy be your guide in developing game-based scenes. Crafting a Show, Following the Fun! This class is for more experienced performers who perform regularly with teams and practice groups. In this class we'll be looking at the show as a whole piece and building a magical world beyond a collection of scenes or the structure of a form. In other words, how do we go beyond what we've done and take it to the next level? Lydia Hensler is a veteran improv performer and teacher at The Upright Citizen's Brigade Theatre in New York. She can be seen performing at UCB Hell's Kitchen on Saturday nights with her team Grandma's Ashes and Sunday nights in the flagship show Asssscat. She loves working with all skill levels and celebrating everyone's unique voice. Lydia is also a UCB Character teacher and performer. She was on UCB's character team Characters Welcome and has performed her solo work on both their NY and LA stages. Her project '30 Characters in 30 Days' can be found on Youtube. Lydia is also a seasoned sketch actress and storyteller. She is very excited to teach and perform in Edinburgh!"